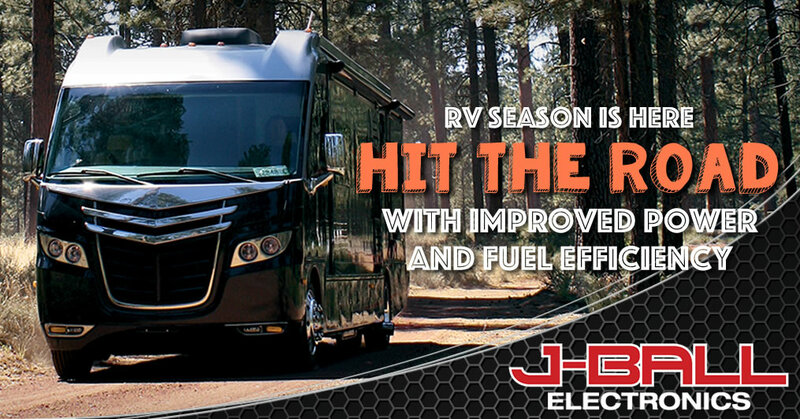 Summer means hitting the road and for many families that means getting the RV ready for another adventure. Is filling up at the pumps and slowly climbing hills taking the fun out of RVing? Anyone who’s driven an RV knows they could really benefit from better fuel efficiency and it sure would be nice to climb hills without having a growing line of cars behind you. 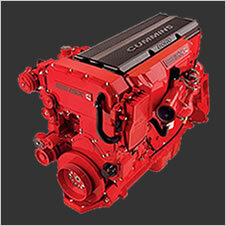 ECM tuning the diesel engine in your Class A, Class B, Class C or van conversion motorhome will increase horsepower and torque which also improves fuel efficiency. It seems contradictory that more power can reduce fuel consumption but the increased horsepower and torque gets you up to speed faster, helps you hold higher gears on hills and run at lower RPMs. 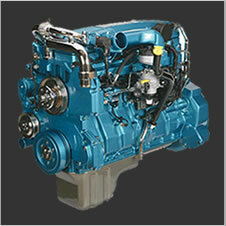 Most drivers see fuel savings of 1/2 MPG to 3 MPG. 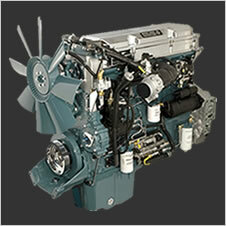 Call 1-855-326-8863 or use the form below to find out how ECM Tuning can reduce your summer vacation fuel bill. 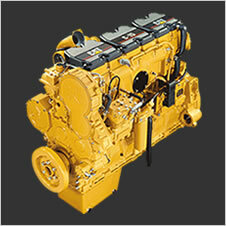 Most diesel engines can be tuned over the internet or at your local Authorized J-Ball Electronics dealer.